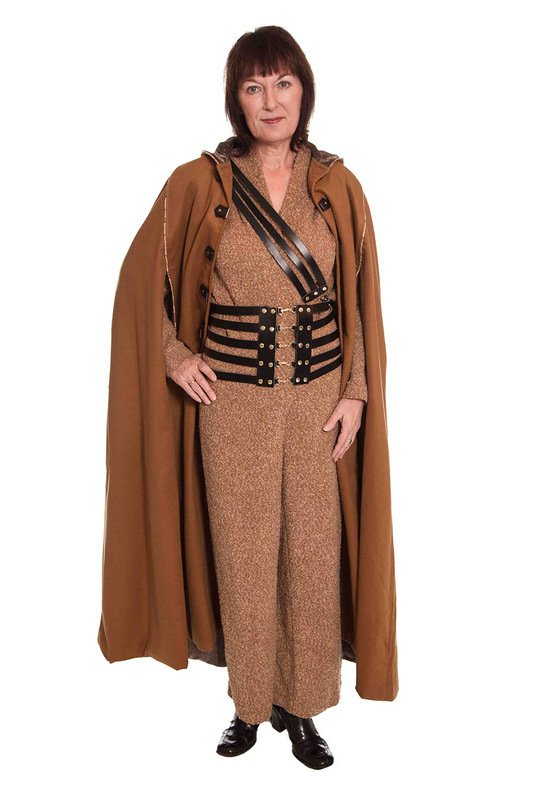 Jumpsuit with draped lapel in soft camel bucle wool knit. The jumpsuit has shoulder pads and side pockets. Jumpsuit with draped lapel in soft camel bucle wool. 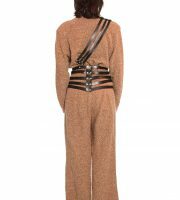 The jumpsuit has shoulder pads and side pockets.